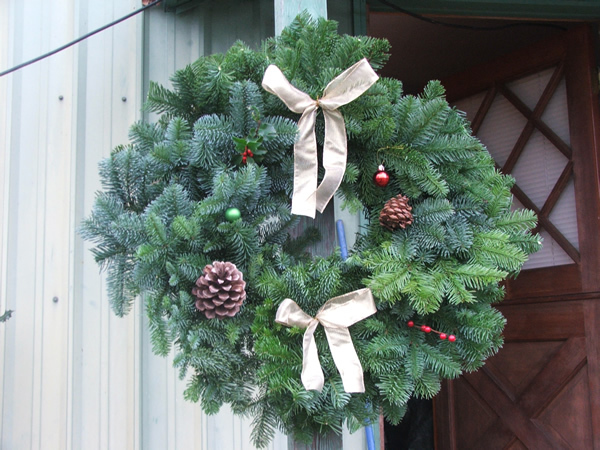 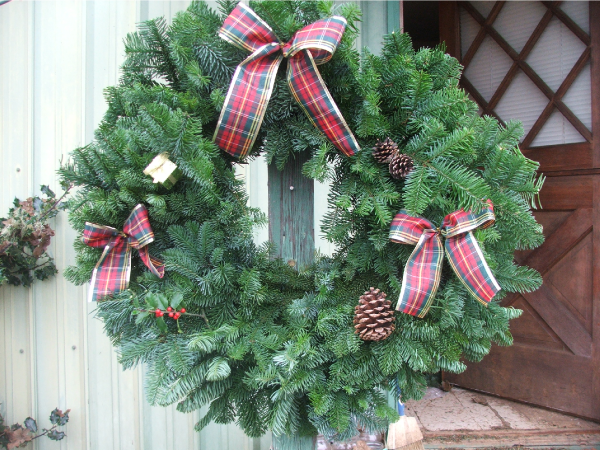 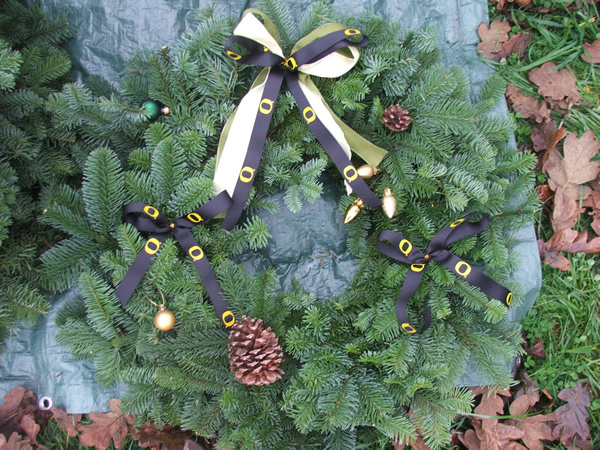 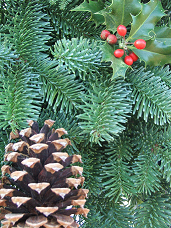 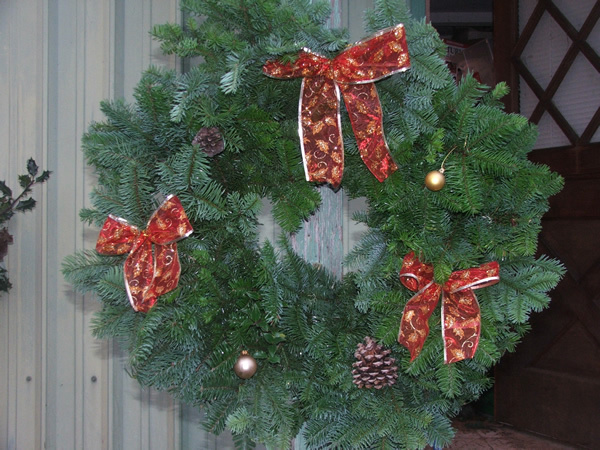 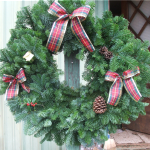 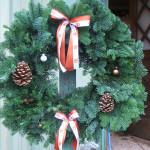 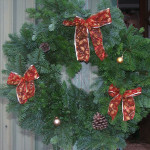 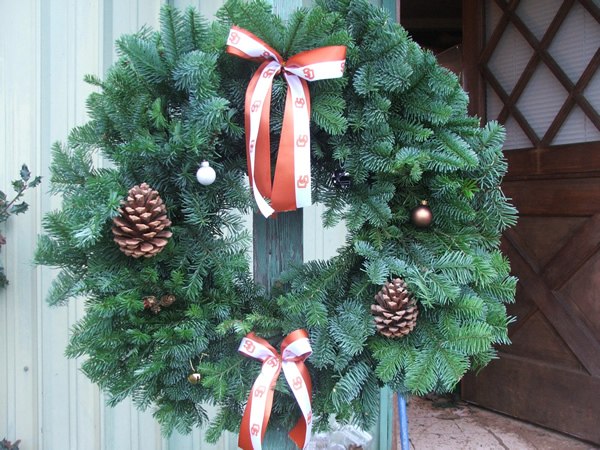 You will find the best wreaths around right here on our farm. 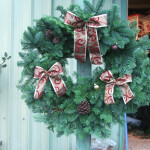 They are hand made with material cut from our own trees. 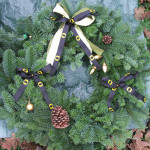 Talk about fresh! 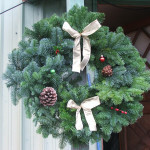 No truck rides for these wreaths, the only time they will spend on the road is when you take one home. 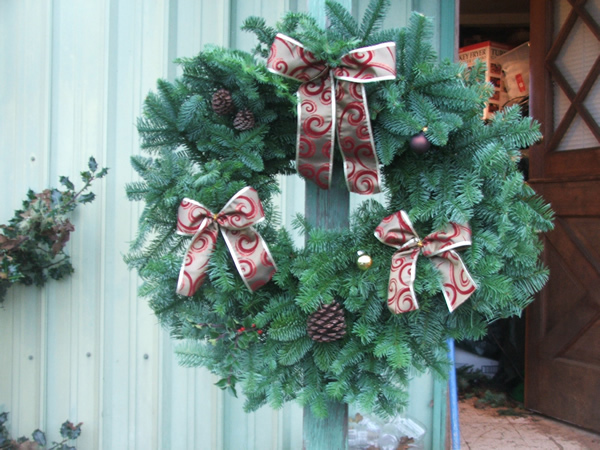 Where else can you get a Christmas tree and wreath that you can say that about?